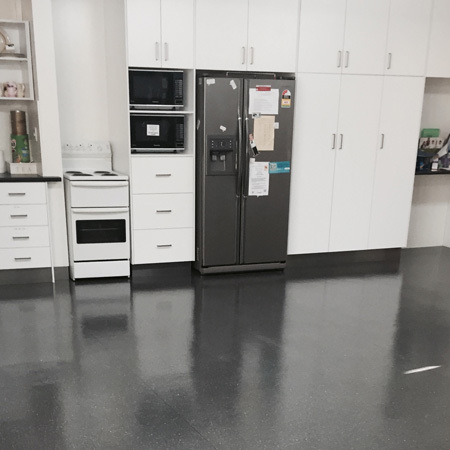 NEAT Cleaning Sandgate provides a wide range of cleaning services such as Office and Commercial Cleaning, Childcare and Medical Centre Cleaning, Vinyl Floor Sealing & Stripping, Floor & Window Cleaning and much more. Let our friendly, reliable, and professional team of cleaners take care of your office or commercial space, ensuring we’ll get it looking its best in no time. Give us a call anytime on 0403 065 558 OR (07) 3888 0655. Based in Redcliffe we provide our professional cleaning services within a 50km radius with many of our satisfied customers coming from Moreton Bay, Bald Hills, Deagon, Kippa-Ring, Clontarf, Margate and beyond. 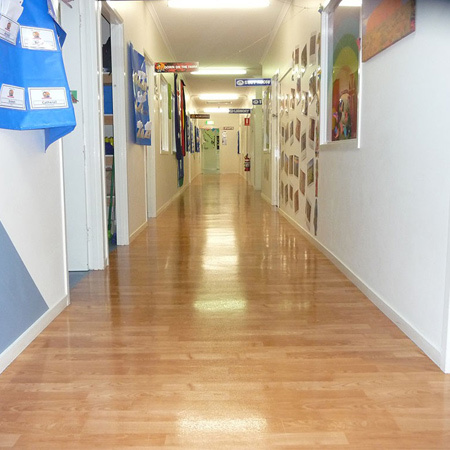 No job is too big or small for our team of honest and efficient cleaner, whether it be cleaning a Childcare Centre or Office, or stripping and sealing floors, we know that we will provide a standard of services that will exceed your expectations. 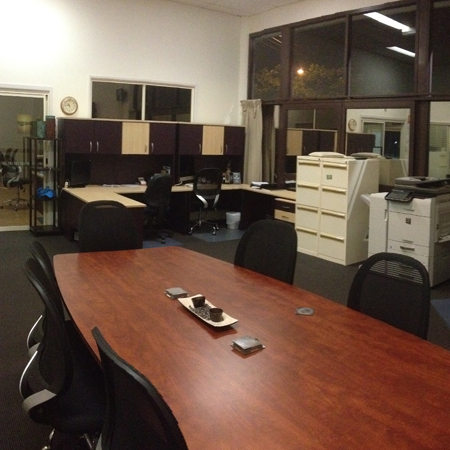 Ensure that your premises is at its best by choosing our reliable, professional team to keep it neat and clean. We understand that sometimes you may need a cleaner quick smart, so call us anytime, our team of cleaners are available 24/7 across the QLD region so there is no reason to delay calling if you are in need of clean premises. 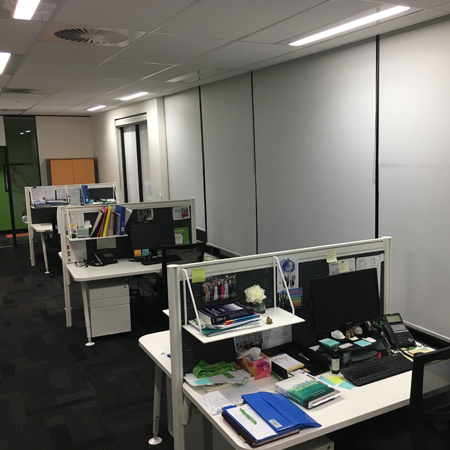 NEAT Cleaning based in Sandgate provide the highest quality, affordable, and reputable cleaning services for your office or commercial space, no matter the size. Our team of experienced cleaners all take meticulous care and have a keen eye for detail ensuring customers satisfaction is achieved every time.